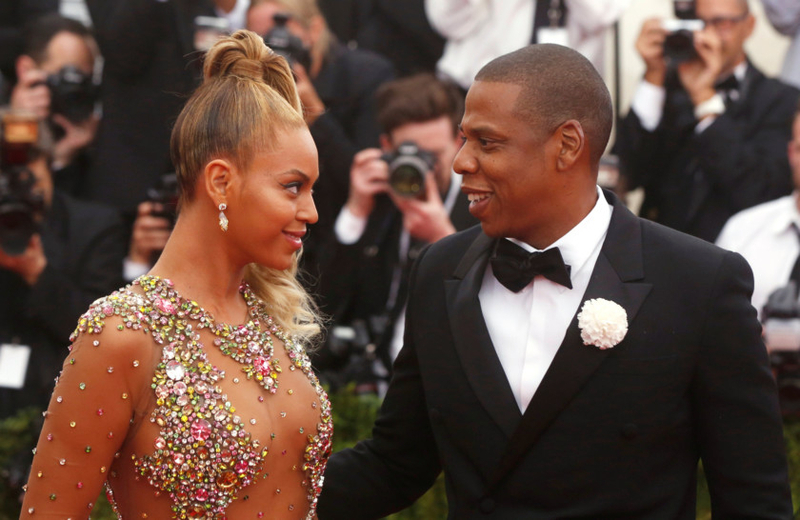 So, what’s all that Greenprint stuff on Beyonce’s Instagram feed? 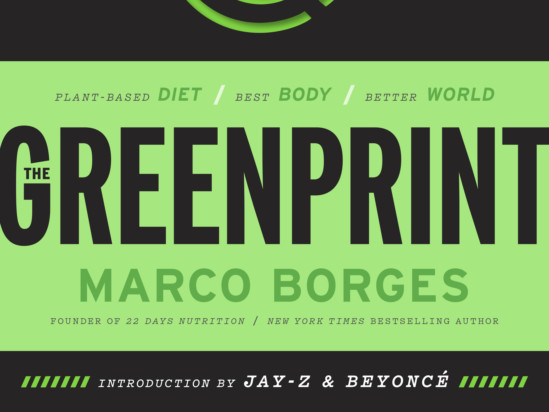 Well, ‘The Greenprint’ is the title of a new book by the superstar couple’s personal trainer, Marco Borges, a plant-based guru who has also worked with Jennifer Lopez, Shakira, Pharrell, Diddy and Ryan Seacrest. The title refers to the impact on the planet that one can make by going plant-based. Borges, a Miami-based exercise physiologist and father of four, first got Bey going with ‘The 22-Day Revolution’ on the same subject. She wrote the foreword for that book in 2015. She and Jay Z penned the introduction for the new book, out in time for the New Year’s resolution season from the imprint Harmony Books. That’s some pretty good buzz Beyonce just gave you for your book. What got you started on plant-based life? I wasn’t born and raised on a plant-based diet. Growing up I wanted to be a doctor but I found myself in pre-med realising that medicine was far too reactive, that we needed a more proactive approach to wellness. I decided to practice wellness through exercise and nutrition. As I immersed myself in all the science, the data and the clinical trials, I realised that if you were looking for optimum wellness, improved performance and your best chance of survival, you had to move toward a plant-based diet. I’ve been living plant-based ever since and it’s been 14, 15 years now. How does your approach stand out in the cacophony over veganism and plant-based nutrition? We have to meet people where they are. 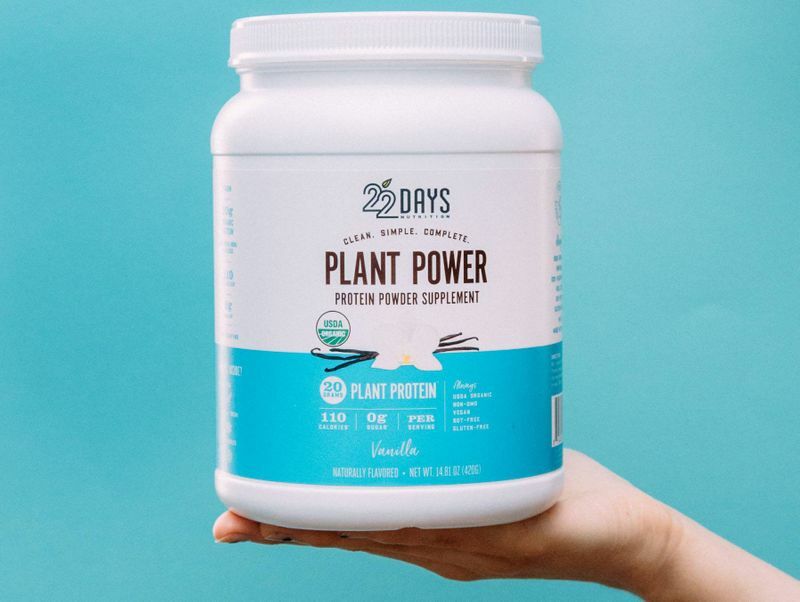 You can’t expect for every single person to want to adopt a plant-based lifestyle day one. The truth is it doesn’t have to be all in from the start. 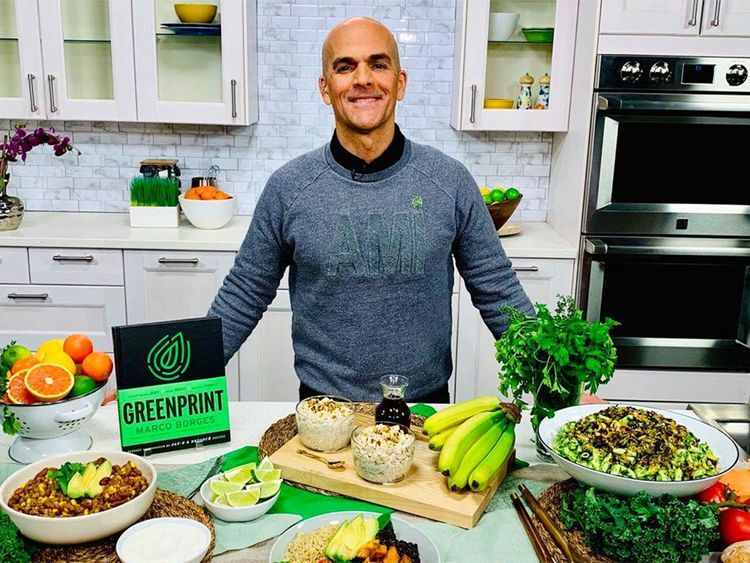 The Greenprint is plant-based living defined by you, whether it’s one plant-based meal a day, two or three. Or just simply meatless Mondays. How do you help people ensure that they won’t fail? We’ve designed a step-by-step approach. It’s not a one size fits all. It’s customisable. We have three tiers. We guide you, provide you recipes, give you tips. We’re trying to help people rewire their behaviour a step at a time. What’s happening is that Joe Meat Eater is coming through the door of this part and vegans are saying, ‘You can’t come in because you’re not 100 per cent vegan.’ For me it’s about getting people to start looking at it from whatever angle interests them, whether it’s the environment or better health. We can’t have a conversation if I turn you away at the door because you’re not vegan. You write about kaizen, or the Japanese approach to small, incremental improvements. Can you explain that? I’ve been obsessed with it ever since I was a kid. It’s continuous self-improvement. We can all be better versions of ourselves every single day. Whatever it is, you’ve got to work toward it. That includes me. Some perceive the costs of a truly plant-based diet as restrictive. Do you agree? I’d love to meet the person who made that up. It doesn’t make any sense. When we go to the supermarket, we know that the foods that cost most are typically the steaks, the fish, the animal protein. That’s 10 times more expensive than avocados and broccoli. That’s preposterous. We live in a society where people love to hear good things about their bad habits. 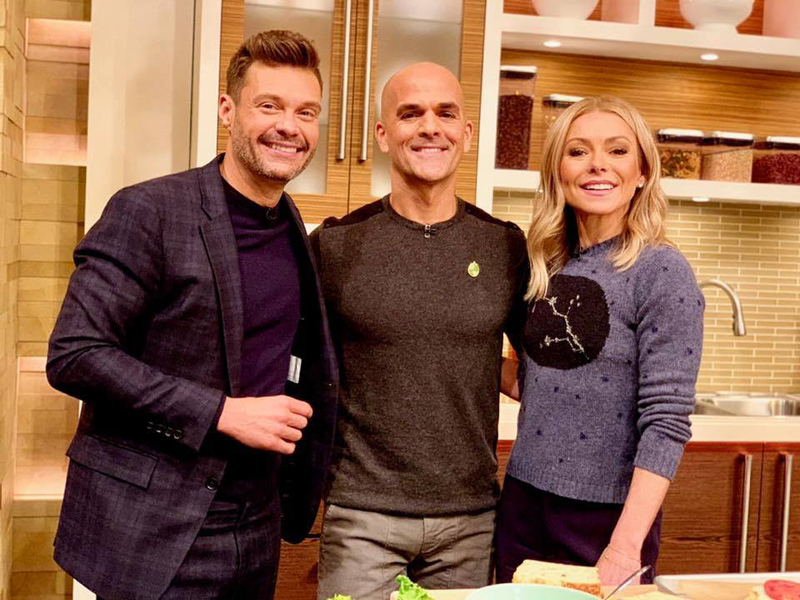 To what do you attribute the popularity of the Keto approach to eating? Phenomenal marketing and the fact that we live in a world where people want to hear great things about their bad habits. I mean, don’t eat carbs! Carbs are bad for you! I mean brown rice, broccoli, carrots, all fruits. Don’t eat that. Well guess what? We’re eating twice as much protein as we should be eating and we’re taking in half the amount of fibre we should be taking in on a daily basis. And what about leaving the planet a better place? It’s why I wrote the book.